Please note that Plesanton Middle School will be going under construction during the summer! 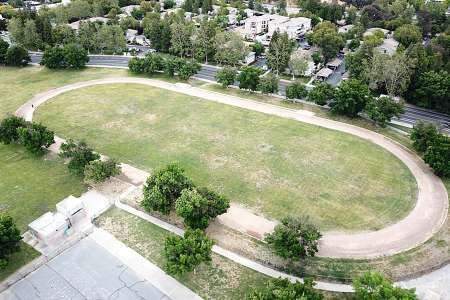 Pleasanton Middle School (known as "PMS") is a grade 6-8 formulated middle school. Our school opened in 1991, and is a California Distinguished School. It enrolls about 1,300 students and a staff of about 65 teachers. Our school mascot is the Panther. 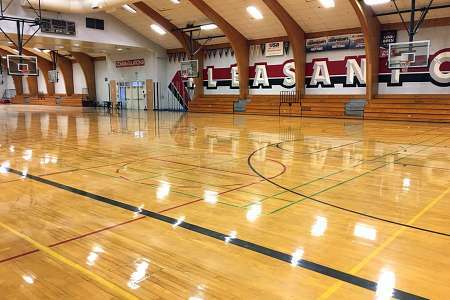 PMS plays other schools like Harvest Park Middle School and Hart Middle School in various activities and sports, including basketball, volleyball, and wrestling. PMS located next to Hearst Elementary School, and is in walking distance from the public library and downtown Pleasanton. One of the outstanding parts of our school is its cultural diversity and acceptance. From the Bhangra Club to the Model United Nations Club, there are many activities available at this middle school. 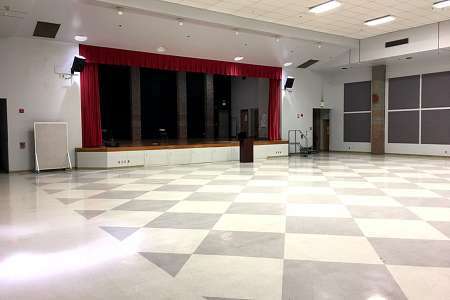 Pleasanton Middle School is an architecturally beautiful and welcoming facility located within a short walk of picturesque old-town Pleasanton. Residents of our East San Francisco Bay community, many of whom themselves are highly educated, value excellent schools and hold high educational expectations for their children, as evidenced by the recent passage of several school bonds. While our city’s population continues to grow. We consider ourselves a community of learners—students, teachers, administration, parents, and the larger community.